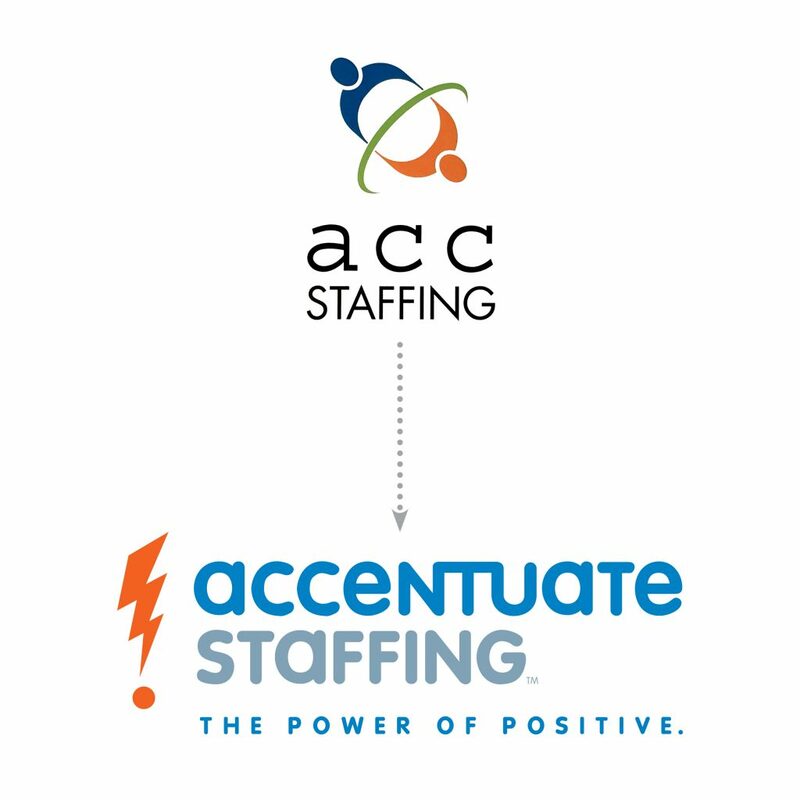 ACC Staffing had been around for over a decade — well-respected and modestly profitable. But revenue was flat, and they wanted to grow. They thought they just needed a new logo. After talking with clients, employees and looking over their competition, we were able to pinpoint a brand positioning that is true to who they are. 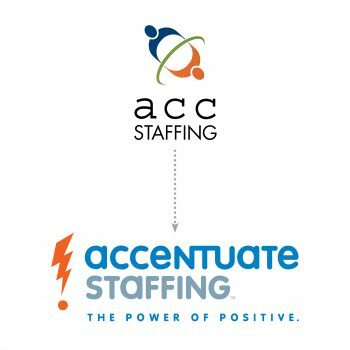 Once we did that, it became obvious that they needed to change their identity as well, and ACC Staffing became Accentuate Staffing. By capturing their enthusiasm and passion for staffing in illustrated graphics, bright colors and the proper tone, we were able to develop all kinds of marketing tools for Accentuate Staffing to use. We created a new logo and tagline, and implemented an ad campaign and direct mail series. Within days of the rebrand, they won a big piece of business from software giant Red Hat, who pointed to their new brand as a key reason for the decision. And the direct mail campaign? Tens of thousands of dollars in new business was the result. Accentuate Staffing from Engine Brandmakers on Vimeo.